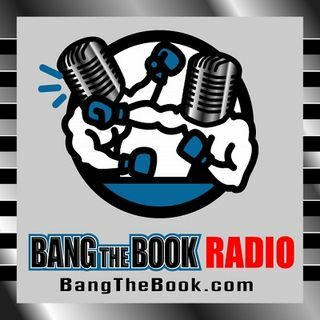 On the Wednesday February 13 edition of BangTheBook Radio, host Adam Burke was joined by Wes Reynolds for this week’s Wednesday Wagering segment. The guys discussed how to handicap the highly-ranked teams in light of the dog days of winter and also broke down the Genesis Open at Riviera Country Club. This was one of the stronger segments with Wes that we’ve had this season, as the guys talked about motivations for “fat and happy” teams and also touched on some of the situational spots with the ... Maggiori informazioni big boys of college basketball. They also had a strong golf segment for the Genesis Open with an elite field and a lot of good betting considerations on the board.